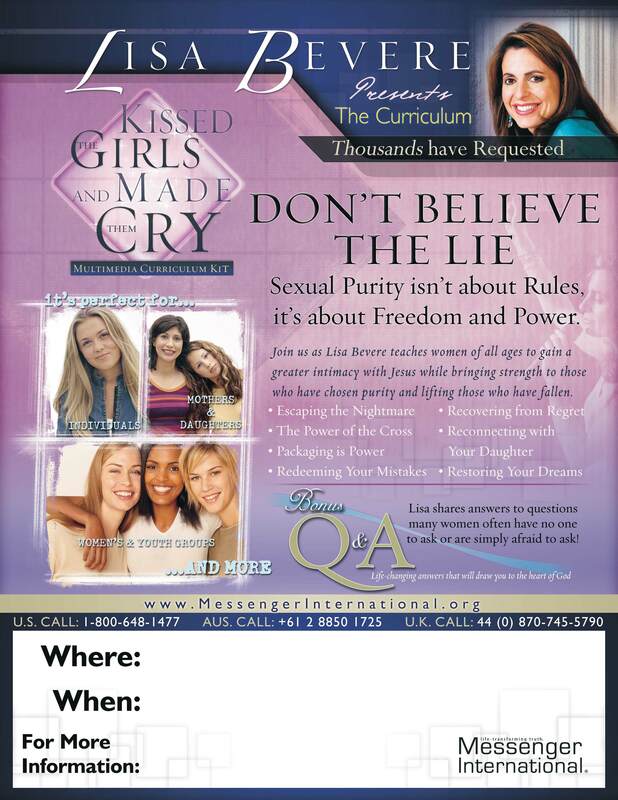 Sexual purity is not about rules: it’s about freedom and power! It’s time to take back what we’ve so cheaply given away. This curriculum is not designed only for youth, but also for women of all ages who long for greater intimacy with Jesus and need to embrace the healing and love of God.